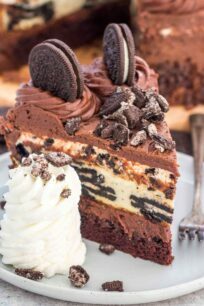 Cheesecake Factory Copycats recipes include a list of our favorite dishes from the famous Cheesecake Factory restaurant. Making fancy and delicious restaurant dishes at home should not intimidate anyone. 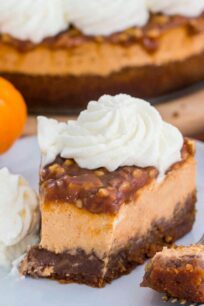 Therefore, we present easy and detailed steps on how to make the best Cheesecake Factory meals. When possible, we include short video of each recipe. Here you can find the Honey Truffle Chicken which is an easy and delicious dinner. The chicken is fried to golden-brown perfection, being crispy on the outside, while tender and juicy on the inside. Served with creamy and fluffy mashed potatoes and asparagus. 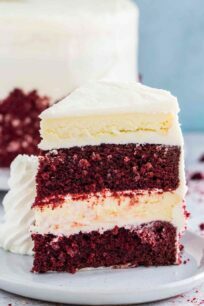 For cheesecake lovers, we have the Original Cheesecake Factory Cheesecake adored by everyone. 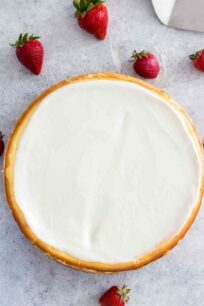 This is a luxurious and creamy cheesecake with a graham crust and sour cream topping. 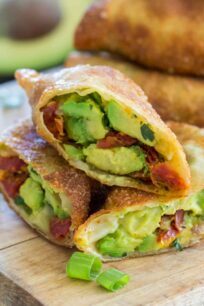 Also, it is simple and easy to make from the convenience of your kitchen!